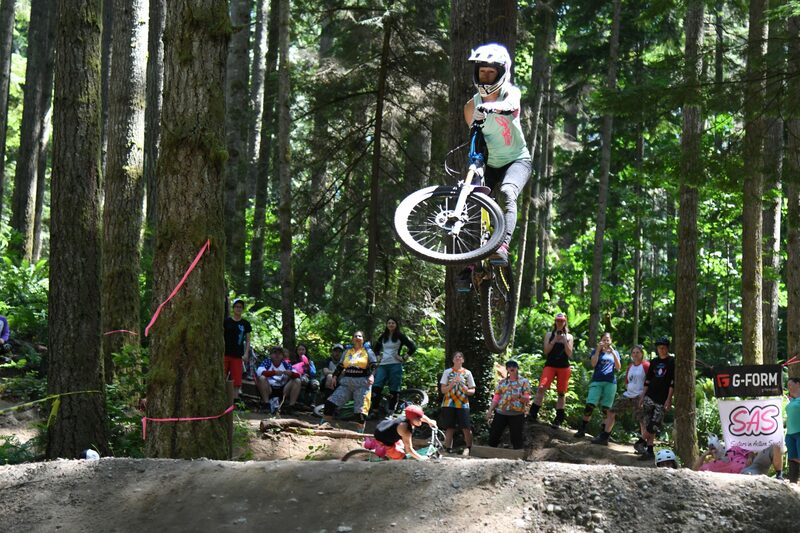 There’s nothing quite like the rush of sticking a new jump for the first time, or of cleaning a gnarly section of trail that’s been challenging you, and no one knows that better than Kat Sweet. 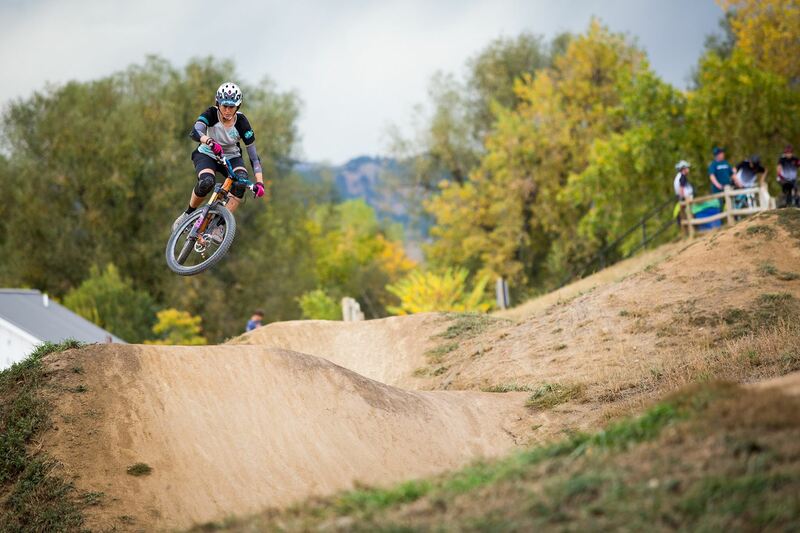 A former professional downhill mountain bike racer and X-Games ski competitor, Sweet has a passion for introducing this exhilarating experience to everyone. 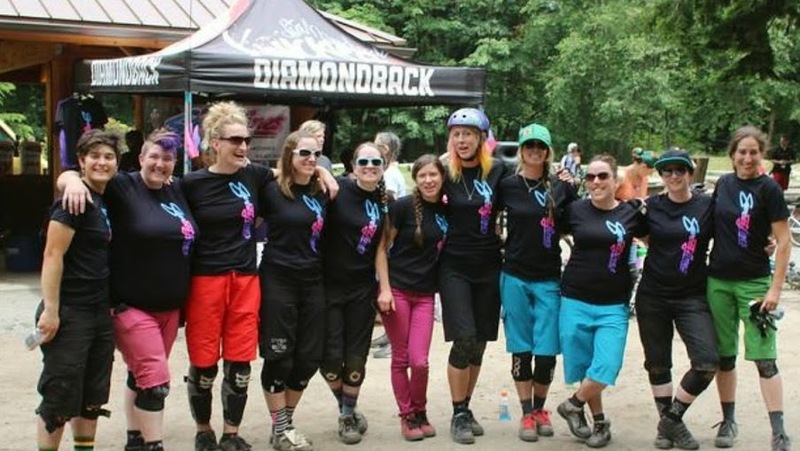 As the creator of the mountain bike program, Sweetlines, Kat recognizes the importance of using camaraderie to build courage in her programs and push riders to the next level. 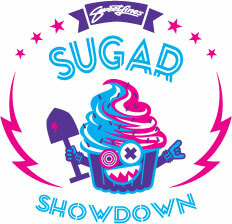 Sweet produces events that mesh coaching with competition—such as the Sugar Showdown—and spends countless hours building and restoring mountain bike trails. 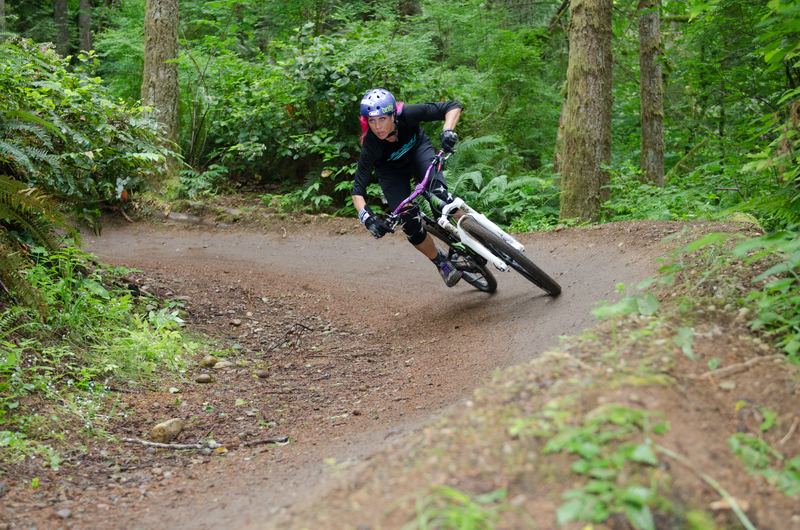 She produced and starred in the movies, The Sisterhood of Shred, If She Can Do It, and was a guest rider in the movie Pedal Driven, and has been featured in numerous articles in Bike Magazine, Decline, Freehub, Wide Open Mag UK, ESPN Brazil, Momentum, NW Cyclist and Dirt Rag. 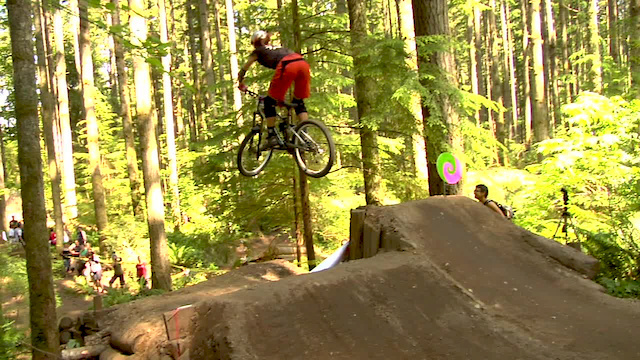 If you ever want to improve your dirt shredding skills or simply have fun riding trails, Sweet will gladly show you the way. 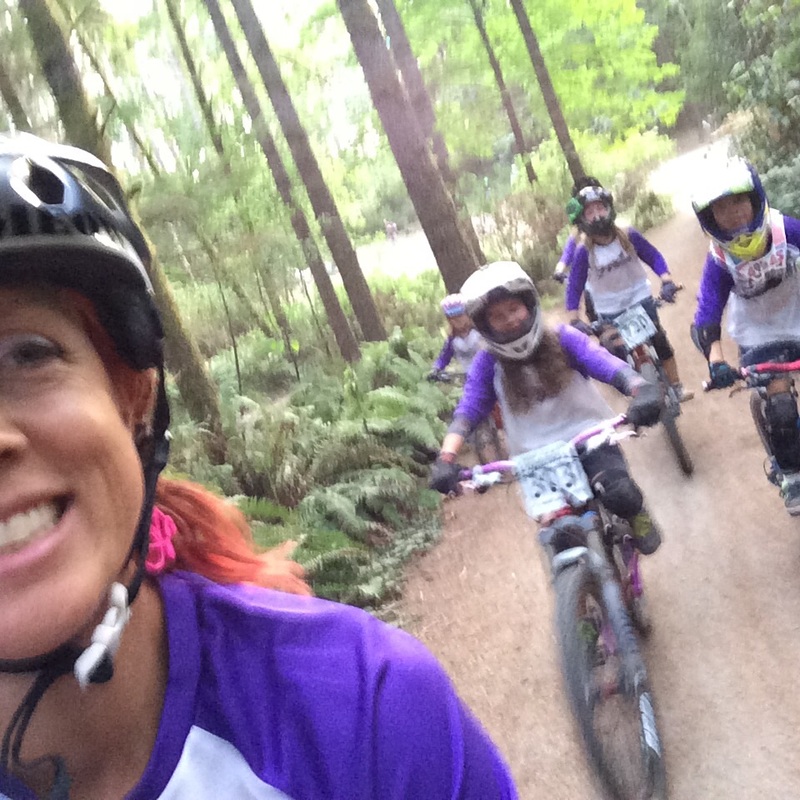 Managing a bike safety program working with 200 physical education teachers and reaching 12,000 children annually. 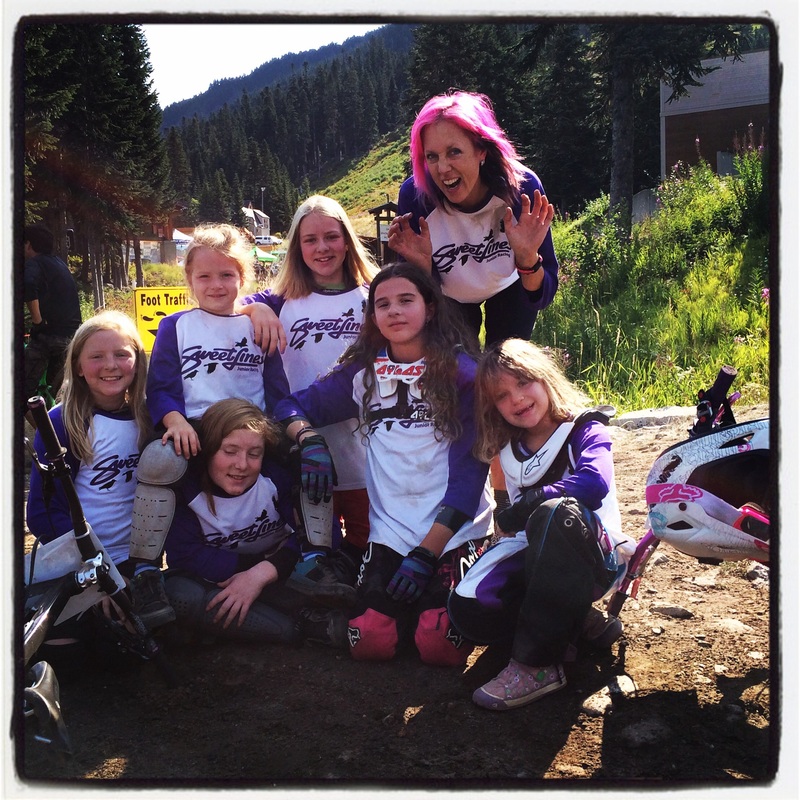 Managing events, summer camps, and after school programs. Conference speaker: The League of American Bicyclists, 2007 & 2010; International Mountain Bike Alliance, 2008; Pro Walk/Pro Bike, 2008; School assemblies. 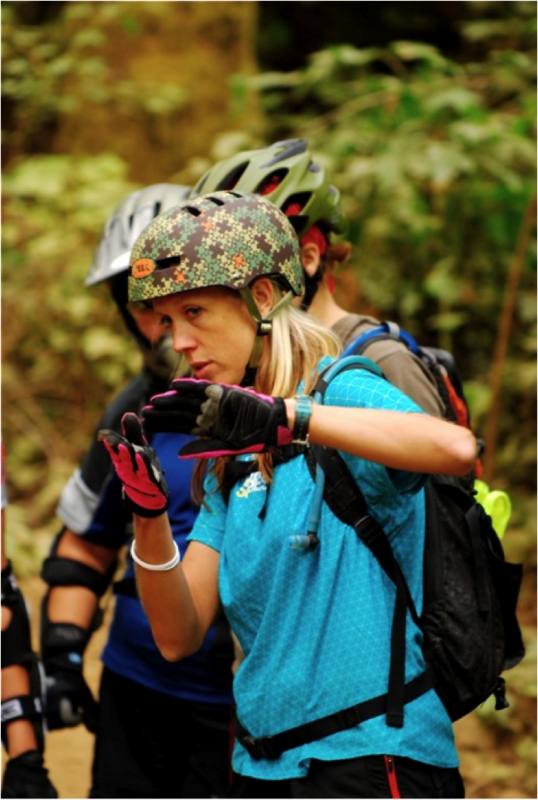 Managing AmeriCorps staff, ride leaders, coaches, and volunteers. Overseeing and maintaining a fleet of 300 bikes, 7 trailers, and riding gear. 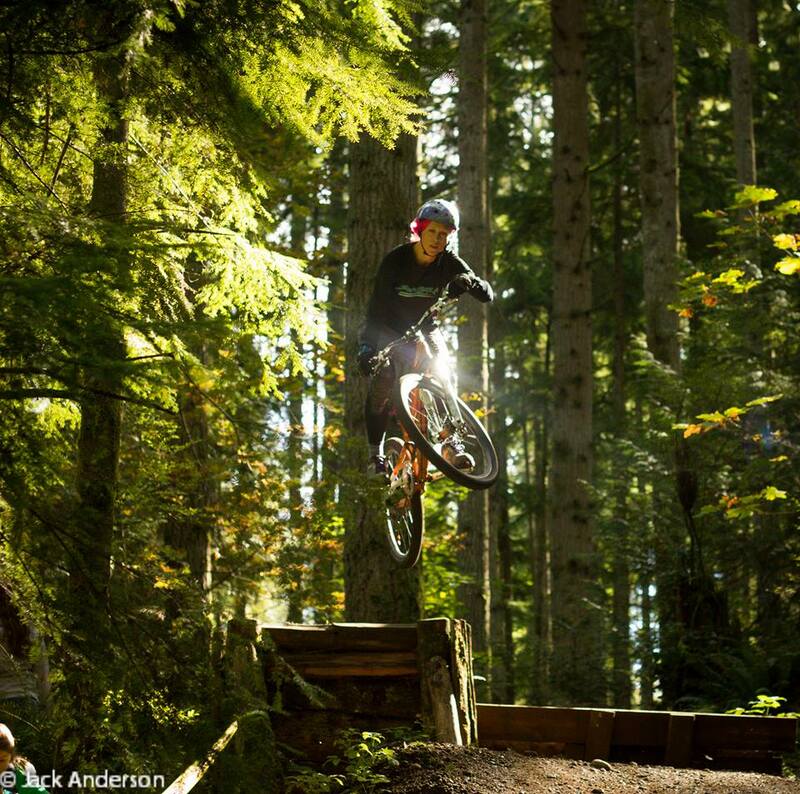 Mountain bike since 1987, competing at the local, state, and national level; training fitness, strength, and technical skills while pushing mental and physical limits.